In 1984 Clinton and Edith Sneed donated their 100-acre property to Austin College; it is located approximately 15 miles from our campus and now serves as a home for a growing list of educational and locally enriching purposes. 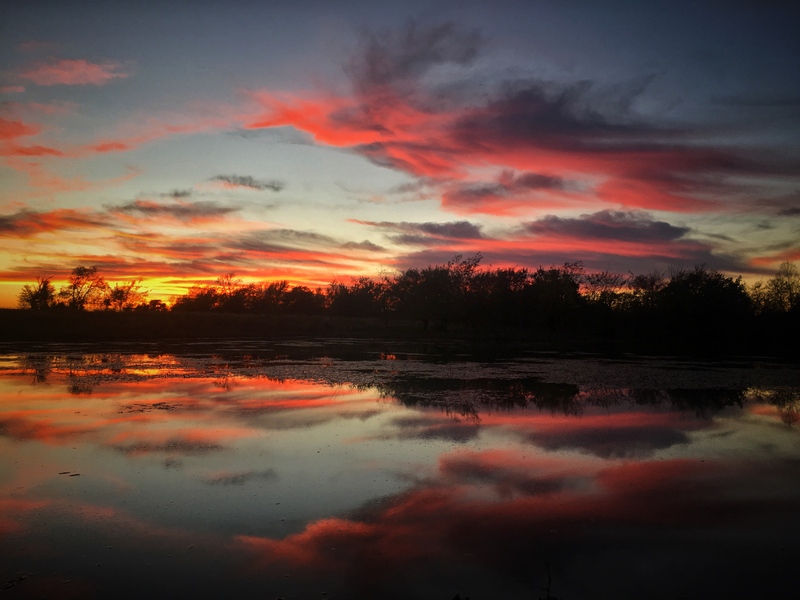 Since 1996, Austin College students and faculty have been restoring the native Blackland prairie to the former Sneed family farm. 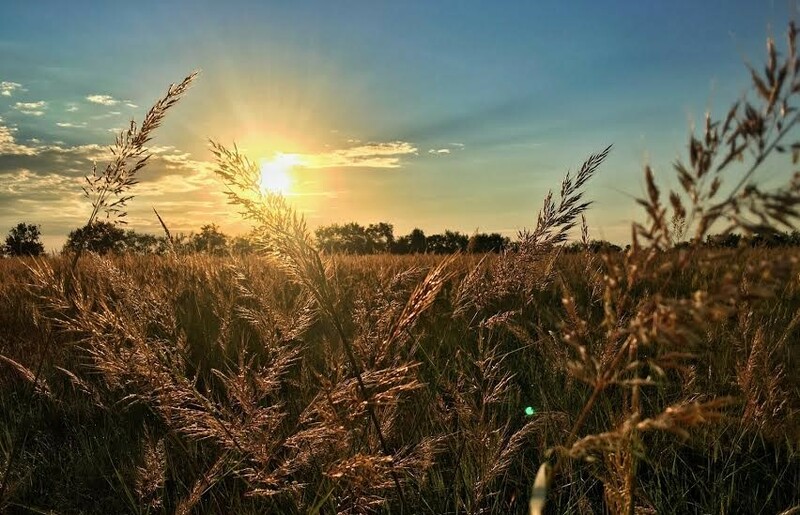 We manage ten fields with various combinations of fire, mowing, and carefully managed cattle grazing, comparing them against our nearby Garnett Prairie, the best local example of intact native prairie, in order to define and provide a restoration model to other ranchers and landowners. Thus far over 1,000 people have assisted with this restoration. Several students – from biology, physics, and environmental studies classes – use the site for independent studies or classroom labs. However, the site is also used by students outside of the Austin College community; student leaders working with the Center for Environmental Studies host frequent field trips for local elementary students, engaging them in activities and lessons to teach the importance of prairie ecosystems and the processes of science and restoration. In the Fall of 2016, we welcomed our 10,000th child to this program. 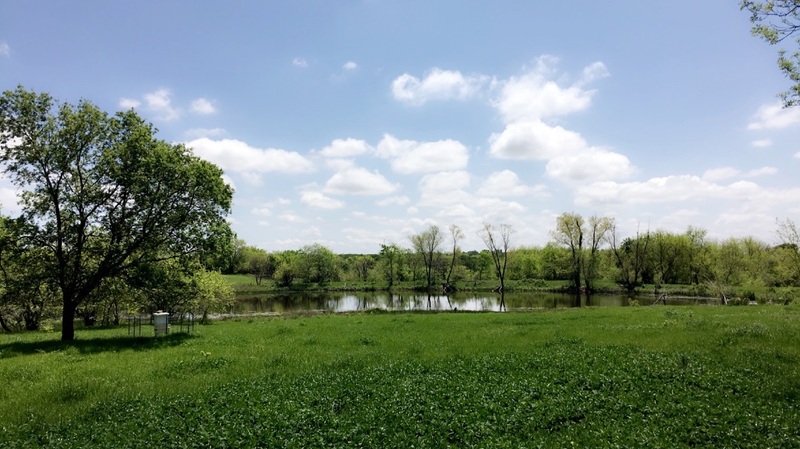 For more stories from Sneed Prairie, navigate your way through our Sneed Blog posts.